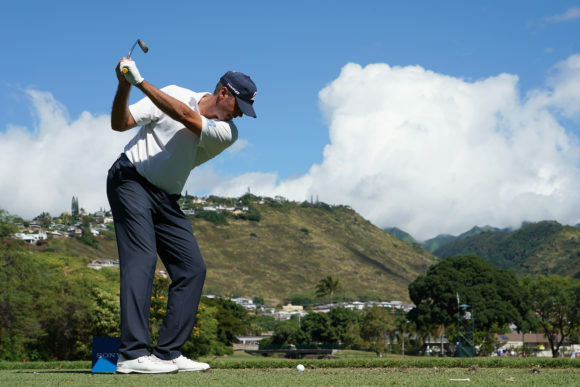 Matt Kuchar claimed his second title of the 2018/19 PGA Tour season after securing a four-shot victory at the Sony Open in Hawaii. 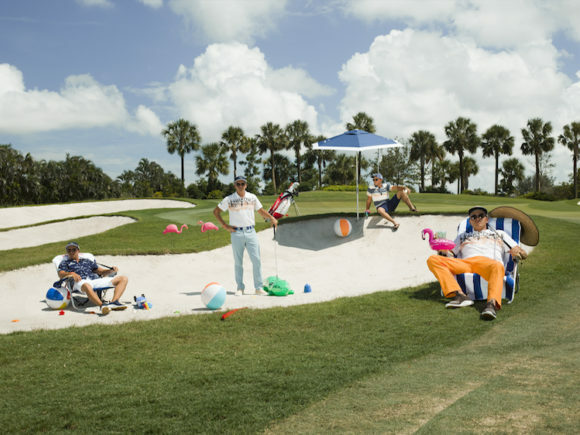 The win is Kuchar’s ninth on the PGA Tour and was in no small part thanks to his stellar effort on the greens. 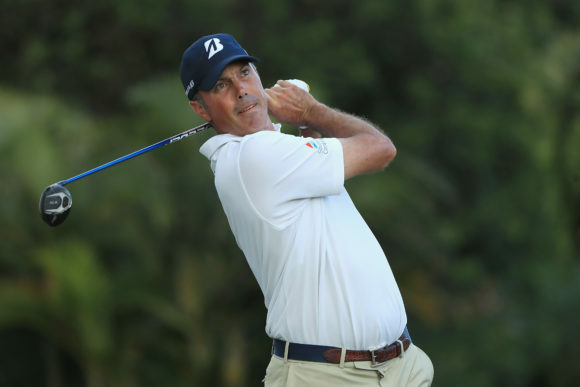 Using his distinctive Bettinardi DASS KM-1 Arm Lock putter, Kuchar finished tied for third in Strokes Gained: Putting, recording 24 birdies and an eagle over the course of the four rounds. It wasn’t simply the 40-year-old’s work with the flat stick, however, that led to such a commanding victory. 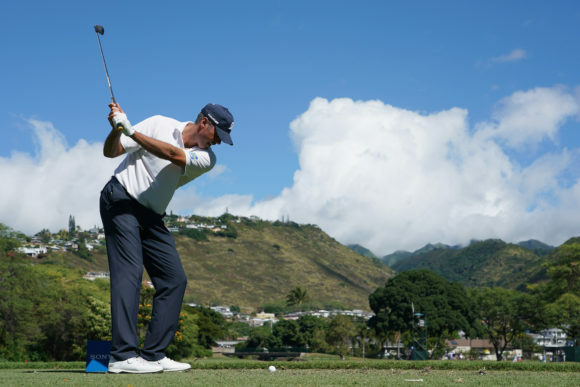 As is so often the case, Kuchar’s iron play was sensational; finishing first in the greens in regulation stats using his Bridgestone J15CB irons. 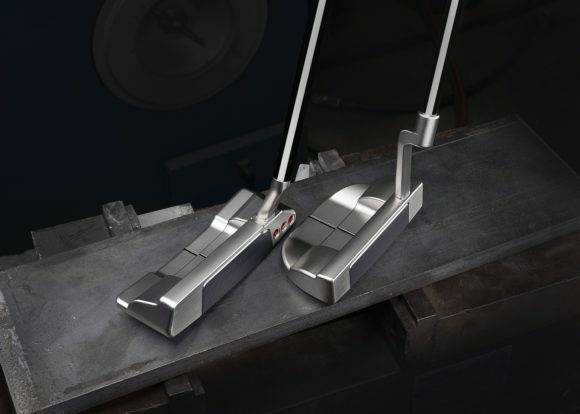 Although contracted with Bridgestone, the American does have a few clubs in the bag from different manufacturers, including his Bettinardi putter, two Cleveland wedges, a fairly well worn Ping Anser hybrid and a Titleist TS2 3-wood. Originally published on bunkered on Mon, 14 Jan 2019 12:20:00 +0000.